Ouch. 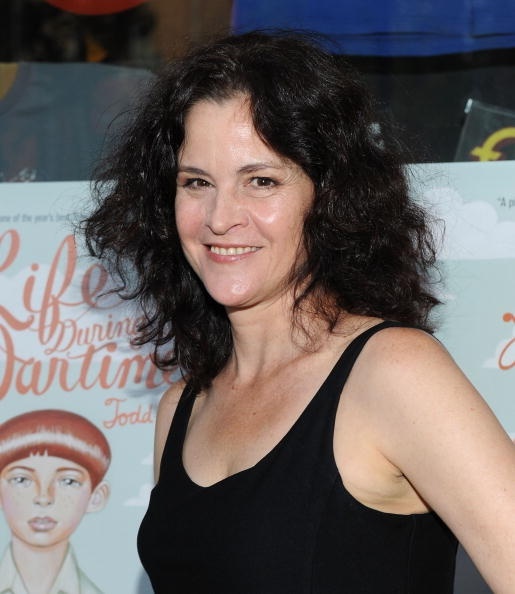 Ally Sheedy used to be a cute brat packer as you can see. I guess that’s what happens to bitter brack packers. They just pucker. Ally was part of that 1980s Brat Pack that included Demi Moore, Molly Ringwald (see my blog Molly Ringwald Film Actress and Brat Packer), Andrew McCarthy, Judd Nelson and lots more big names (well they were back then). 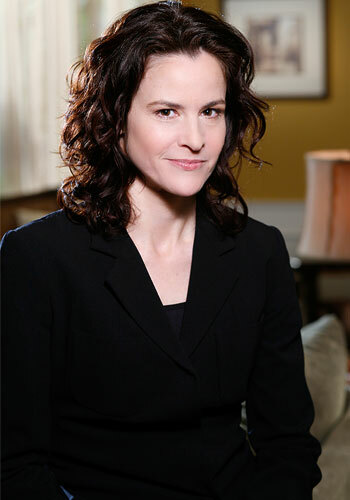 Ally got her start in numerous tv movies in 1981 and a recurring role on Hill Street Blues (what?). Her film debut in 1983 was Bad Boys with Sean Penn. Throughout the 80s Ally had steady work in The Breakfast Club, War Games, Short Circuit, and Maid to Order. That’s where Ally’s career took a nosedive. To see Ally in The Breakfast Club click here. To see Ally in Maid to Order Getting a Job click here To see Ally in War Games click here. She starred in many more films throughout the 1990s. Problem was they were entirely forgettable and no one has ever heard of them. Ouch. Some of her 90s flicks include Betsy’s Wedding, Home Alone 2 (egad), Man’s Best Friend, Only the Lonely, Amnesia (appropriate), High Art, Sugar Town and The Autumn Heart. It’s a long list but Ally seldom received top billing (but the movies still flopped – go figure). Besides I hate chick flicks and there are waaayyyy too many on that list. To see Ally in Betsy’s Wedding click here. To see Ally in Short Circuit click here. l l is not lost however. Ally continued to star in several 2000 films, TV movies and TV series. I know. I didn’t see her either. Some of these were The Dead Zone, Noise, The Veteran, CSI: Crime Scene Investigation (she was the corpse), Steam, Psych, Citizen Jane and Welcome to the Rileys. Her last project was in 2010 so Ally is still current and still invisible. To see Ally in Citizen Jane click here. To see Ally in Psych click here. Psych! There’s no link…just kidding. To see a promotion for Steam click here. Ally and Demi Moore were friends for years after filming St Elmo’s Fire together. Ally watched from the sidelines as Demi’s career skyrocketed. Ally’s agent encouraged her to get breast implants; she refused. Their friendship screeched to a halt when Demi’s then husband Bruce Willis, paid to shut down DisneyWorld for a day so they could visit privately. Ouch. Well she could give Molly Ringwald a call. Life imitating art. In 1985, Ally admitted herself into a drug rehab facility, Hazelden Foundation. However drug problems continued to plague her and sometime in the 1990s she was treated for a sleeping pill addiction. She used this experience for her role as a drug-addicted photographer in High Art. Sleeping pills, hey? Could be worse. She still works just nobody knows it. Ally’s Facebook Fans: 947 – She has no picture on her page….see? She is the IW. 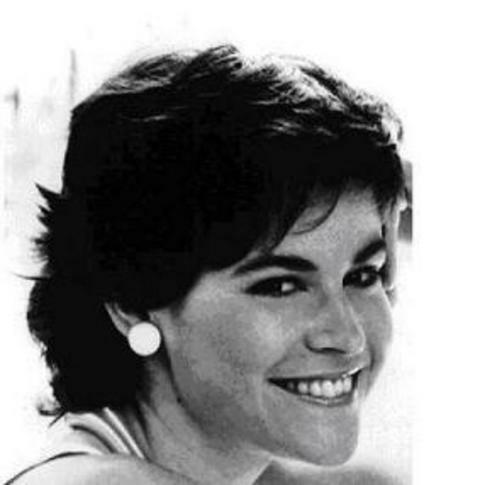 This entry was posted in Celebrities Who Bottomed Out and tagged Ally Sheedy, Andrew McCarthy, Brat Pack, Breakfast Club, Hazelden Foundation, Molly Ringwald, Sean Penn. Bookmark the permalink. Ally should have had a better career than she did. She just didnt fit into much of anything after the 80’s. A much better actor than most of the actresses around during her rein.